This ticket entitles one passenger to take the helicopter scenic flight – Gold Coast Delight, from Couran Cove (Minimum 2 Passengers). Where the helicopter is not located on the island e.g. outside our joyflight days. Flights will still be available however, they only as an “Exclusive Private Flight” which entitles up to 3 people to fly. 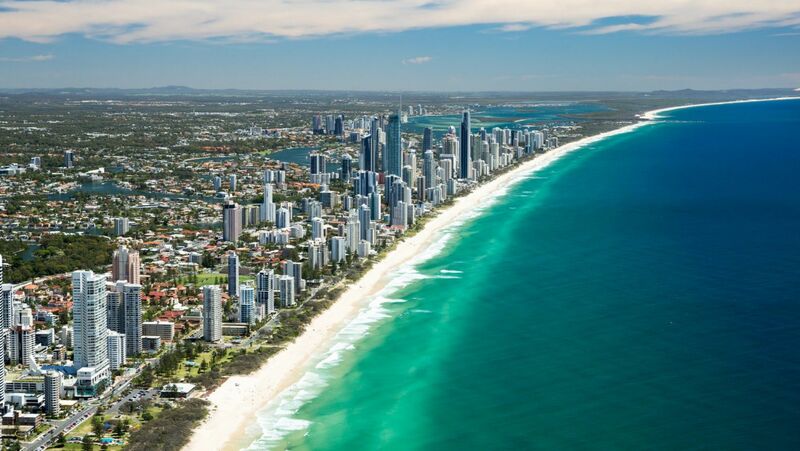 Take in the wonder of the Gold Coast by helicopter. This is a unique and special way to explore and take in the Gold Coast.